“Haicom” - GPS tracking device which stores location data and periodically uploads it to the main secured server. 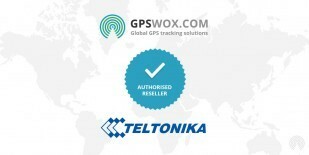 Minimalistic vehicle tracking gadget is suitable for personal using as well as fleet management. “Haicom” GPS trackers are able to convert information into a tracking unit rapidly, thus, we offer different tracking units' types – watch it online and buy for reasonable price. Haicom GPS Tracker devices support GPS Tracking Software provided by GPSWOX. Do not wait and get your own Haicom GPS Tracker device which support GPS Tracking Software.